Yay...and good morning our fellow bloggers, the day has finally arrived when we launch our new challenge blog here at Christmas at Sweet Stampin'. We hope you will love our new challenge blog and will follow us and enter our challenges each month....you gotta be in it to win it!! We had a fabulous amount of applicants for our DT Call, and thank you to everyone who applied, but we could only pick a few this time however keep your eyes peeled and enter the challenges and you could be picked as a future Guest Designer. 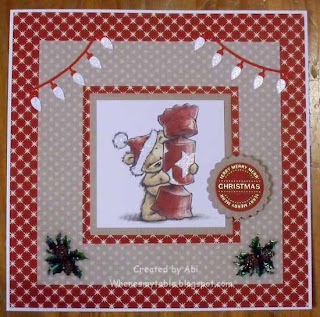 Since this is our first challenge we thought we would go with an anything goes theme..that's right anything you like as long as it has a Christmas feel to it but from January our challenges will have a specific theme each month. 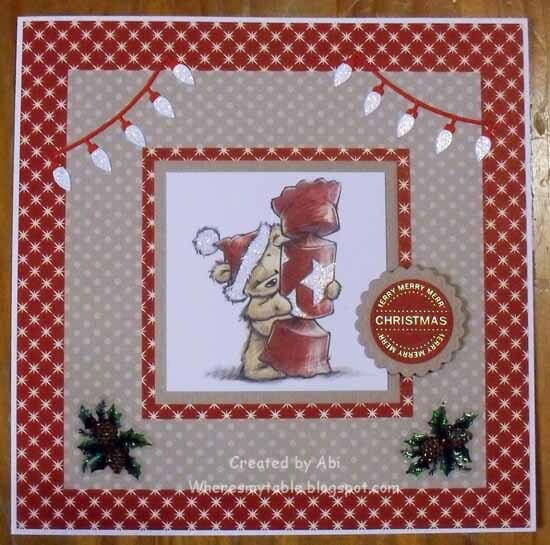 The prize this month is surprise stamps from the Gorjuss Personal Impressions range at Funky Kits. Don't forget if you enter our challenge, follow our blog and add the candy below to your sidebar then you could be in with a chance of an additional prize. Check out the inspiration below from our fab team...please give them all a big clap!! 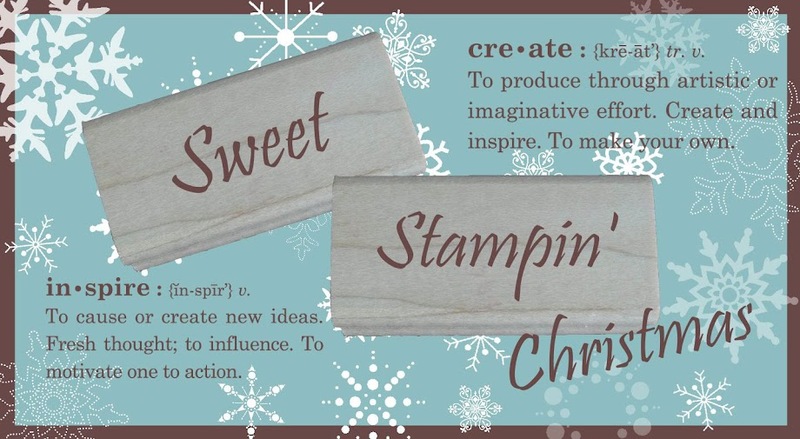 We're delighted you've found your way to Christmas at Sweet Stampin. Please follow our simple rules. 1. Your entry must be a new project. Back linking will not be accepted & no comments will be left. 2. 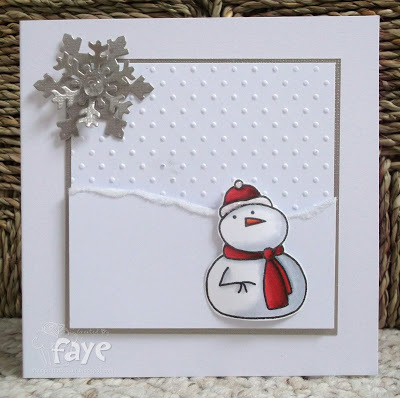 You must link back to the Christmas at Sweet Stampin challenge blog in your post. A new challenge will be set on the second Wednesday of each month. 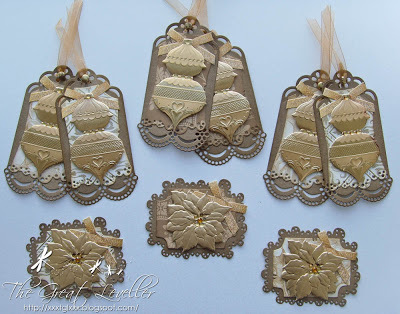 You can create a card, scrapbook page, 3d item... whatever you like, as long as you keep to the set challenge for that week. We are happy to accept entries that are not on a blog ie. Splicoast, Flickr etc. Please bear in mind that we may not have a DT member who is also a member of these sites so we cannot guarantee a comment but we always look and include you in the draw. Boast to blog world that you are awesome!